Located near Holiday Hills Resort Golf Club, you'll likely find all that's needed and more at Country Club Heights. This quiet neighborhood is an ideal area for retirees, part-time vacationers or buyers looking for larger starter homes. Here you'll find quality built homes for sale without paying exorbitant costs. Many of these great properties feature big open floor plans and fully fenced backyards made perfect for children and pets. 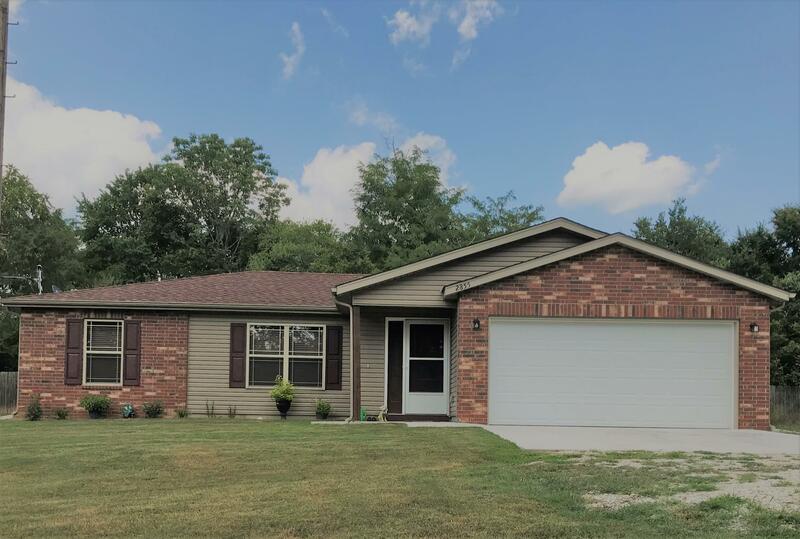 Country Club Heights resides inside the award winning Branson School District and offers easy affordability with no homeowner association dues. All utilities are public including water, sewer, underground electric, and cable. Downtown Branson Landing and easy Lake Taneycomo are both only a short drive away. Want a copy of the neighborhood property restrictions? My name is Charlie Gerken and I'd like to show you everything available at Country Club Heights located just outside the city limits of Branson, Missouri. Please contact me for a showing of this popular subdivision community or any other areas of interest in Taney County.